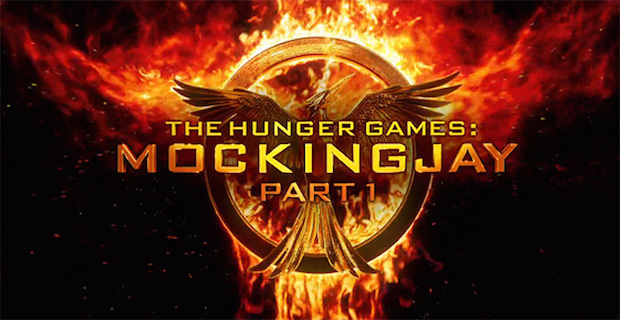 For the third consecutive week, The Hunger Games: Mockingjay, Part 1, otherwise known as Mockingjay for short, has topped the charts. Partly in thanks to a quiet and sluggish post-Thanksgiving weekend, the film made an estimated $21.6 million dollars over the past three days. This would move the film’s domestic total up to $257 million, thus surpassing the numbers achieved by this summer’s Transformers: Age of Extinction. The Pyramid was this weekend’s only nationwide newcomer, which opened with a rather minuscule $1.35 million. Follow the jump for this week’s full top ten listing.